Experience the Finest in Personalized Care. 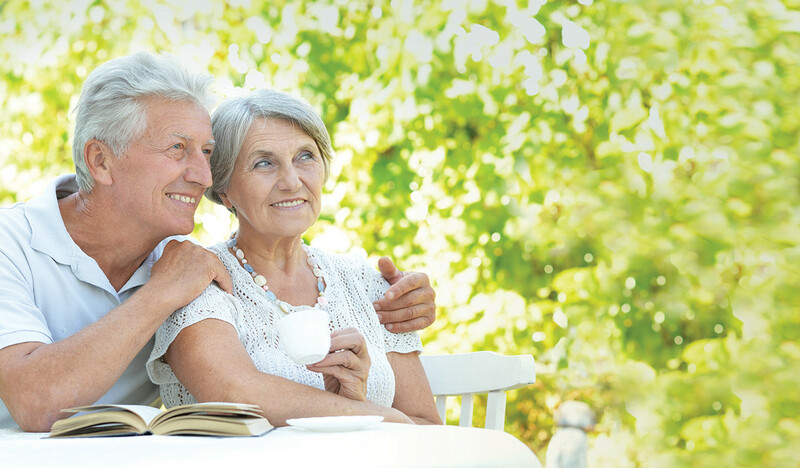 Personal attention and progressive medical care go hand in hand at Avantara. 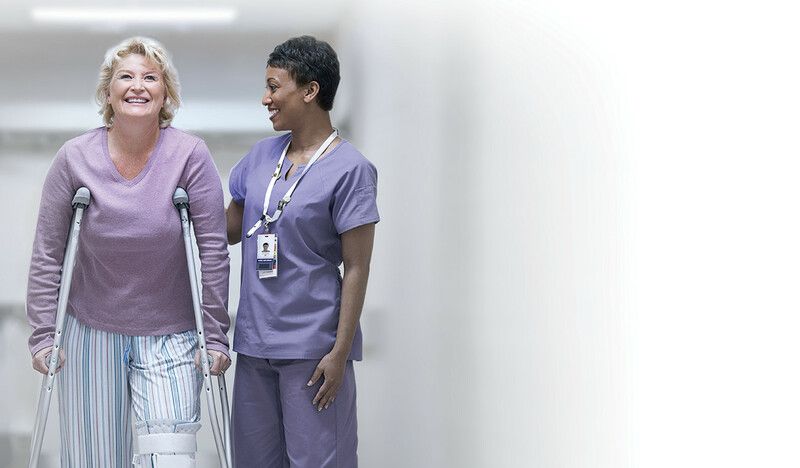 Whether you’re in need of short-term post-hospital care and rehab, or residential skilled nursing care, our attentive staff and stylish accommodations offer an appealing lifestyle with an extensive array of advanced medical services available on-site. Our team welcomes the opportunity to speak with you about everything we have to offer. Please feel free to call or stop in anytime that is convenient for you.